I am a full time member at Eastleigh. I love coastal trail running. I also try to leg it around the track and fields. I am the Farnham store manager. Come in for a coffee and get the see our newest store open! My name is Ian and I’m the newest member of the Farnham Team. 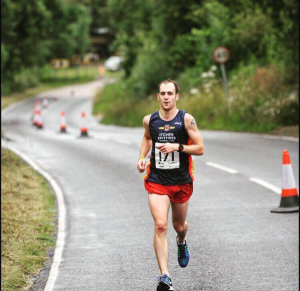 I work full time with the company, I specialise in Long Distance running in which I’m a member of Aldershot, Farnham & District Athletics Club. I first started running back when I was 13 and it’s a sport I have a lot of passion and commitment for. I have represented England and Great Britain as a junior at European and World Cross Country Championships and in 2013 I became UK and English Cross Country Champion and my next goal will be to start training and competing in Half Marathons and Marathons next year. In my spare time, I regularly go watch my teams Arsenal and Leicester Tigers and I enjoy watching other sports on TV such as, Tennis, Golf, Cricket and Motor racing! I am the co-area manager for Alton Sports. I love running and sport. I follow it a lot and love competing. I’m always down a local club or at an event to help runners out with showing off our fantastic gear and talking about our instore services. I’m always available to have a general chat too so pop in and say hello! Hi my name’s Martyn I work at Four Marks and sometimes in Eastleigh. 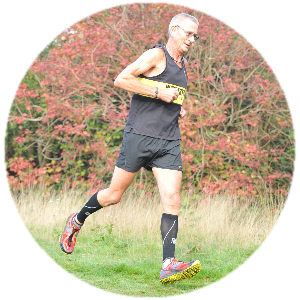 I run for Winchester and District AC, where I have been a member for quite a few years now and run in the V60 age group. Back in my youth I used to race motorcross as well as football refereeing. I took up running because I’d quit refereeing and entered a charity 10km to keep fit. I soon found out I was a much better runner than a referee! I was ranked 1st V55 for steeplechase on Power of 10 at one point in time. This year, after being injured most of the summer, my comeback was a bronze medal V60 at the southern road relays. 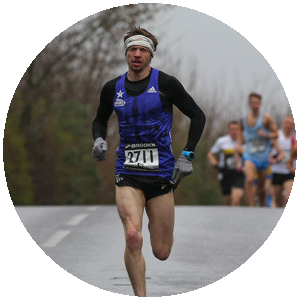 I’m an older runner with lots of experience to help you with any questions or queries so feel free to ask me anything. Hi I’m Richard. I’m Swedish and I’m the newest member of the Farnham team. 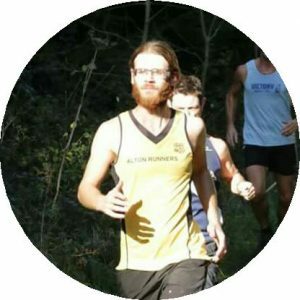 I moved to the UK last year after getting married and I’m an active member of Hatch Warren Runners, where I´m amusingly referred to as the ´Speedy Swede´! 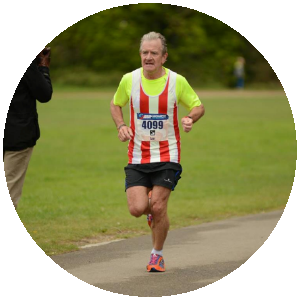 I have been running for over 30 years, having started in my teens. I enjoy all distances from park runs to marathons. I have completed 27 marathons to date, the last one being in Paris this year. I like to run at least 5 times per week either on the nearby track or in the beautiful countryside surrounding my home. My running club prides itself on being inclusive and we have runners of all abilities from those completing the couch to 5k to experienced ultra runners. 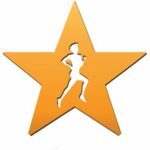 I enjoy helping runners to develop their skills, increase their distance and improve on their PBs. I love to hear about other runner’s stories and triumphs and look forward to seeing you in the store soon. Hi I’m Matt and I work full time at our Eastleigh store. I have worked here since January 2016. I love football and play many times a week. I am also a trained football coach. I did 3 years at Eastleigh College playing for their football team. I have grown up around running and more specifically Winchester and district athletics club. I am always happy to give advice and help on anything sport related and after my fair share of injuries can give some very good advice. Hi my name is Ian. I am based at our Eastleigh store, I have worked in running retail for 5 years so I can give you a few tips if you need any help. I am retired from 30 years’ experience in secondary PE and a team manager for Southampton and Hampshire schools cross country and athletics. You may have spotted me on TV when I was a games maker at the 2012 Olympics. I also like to travel, real ale and rugby especially a combination of all three! 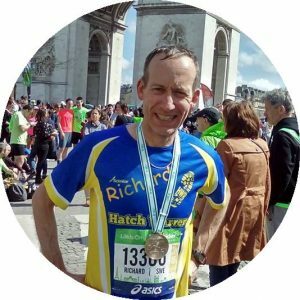 I am a regular runner (V60) with Southampton Athletics club, I was the winner of Southampton Half 2015 (V60) and runner up of Belfast half 2015. If you have any questions I am here to help you out and give you any support you need, keep running. 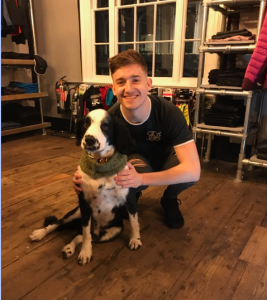 Hi, I’m Chris and have just started working at the Alton branch and am really enjoying everything about working for Alton Sports so far! I’m a Level 2 Gym Instructor and am now in the process of completing a Level 3 Personal Trainer qualification, and a Weight Management and Nutrition qualification. My first ever run was a Parkrun 3 years ago and have been hooked ever since, now running regularly in races in the Hampshire Road Race League and Southern Cross Country League for my club; Alton Runners. My next challenge will be to complete a Duathlon in 2017, as I cycle a lot as well, so I want to see how I manage in putting the two together! I grew up in the country side and am most at home running off road, so please come in for a chat about exploring some of the awesome off road routes we have in the area and any other advice you may want! Hi I’m Chelsea Fox; I have been working at Alton Sports for about a year. I started in our Alton Branch but now I work in Farnham. My main interest is football. 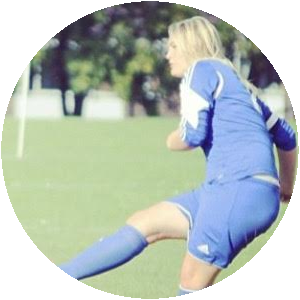 I have played since I was 4 years old and currently play for Alton Ladies. I am also a level 2 gym instructor and help out at Alton Sports Centre teaching children to swim! I aim to be gain further qualifications in Swim Teaching in the near future. Hello I’m Georgie Gair and I’ve worked for Alton Sports since August 2015, and I’m loving my new position. You can find me between our Eastleigh, Farnham and Alton stores as Co-Area manager for these three location, I’m always on the move. In my spare time you will find me running, (not as fast as I used to!) or horse riding. These days I prefer running down beautiful country tracks with my dogs! 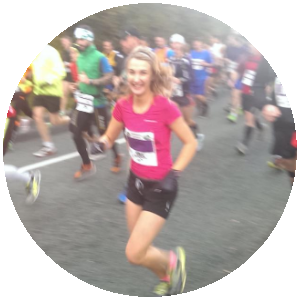 I have a huge passion for everyone to Run Happy so come have a chat with me if you feel like you need a running pick me up. Hi my name is Toby Lambert, I am the Director of Alton Sports and I play an active role overseeing all branches. For me running is life and there’s nothing I’d rather be doing than helping our customers enjoy their sport, whether they run or enjoy any of the other sports we cater for! A day without running for me is like not getting up in the morning or not brushing my teeth! It simply has to happen! So no matter what pace you run, I always say something is better than nothing! We as a team get out and test all the products we sell every day , whether it be kit for on the trails, on the road, on the track or out racing marathons, so rest assured when any of us see you in the shop we can offer you the best and most trusted help and advice !! And if you see me about, join me for a run!